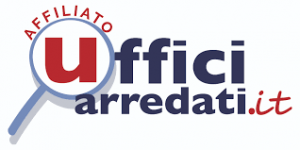 Marconi World Office was born from the intention of a banker and a hotel entrepreneur to combine their strengths and their know-how to create a multi-purpose structure that can compete with the best Italian and European business centers. In the early 2000s starts the renovation of a historic building from the end of the nineteenth century that belonged to the Borsì family, which, by the will of the director of the "Nuovo Giornale di Firenze", established here the family residence, then gived to his son, the Florentine poet Giosuè Borsì. In September 2003 the building opened its doors as the largest business center in the Tuscan capital. Today, Marconi World Office carries out its activity on 850 square meters, providing its clients 21 furnished offices, 1 meeting room with 12 seats, garden and private parking spaces. 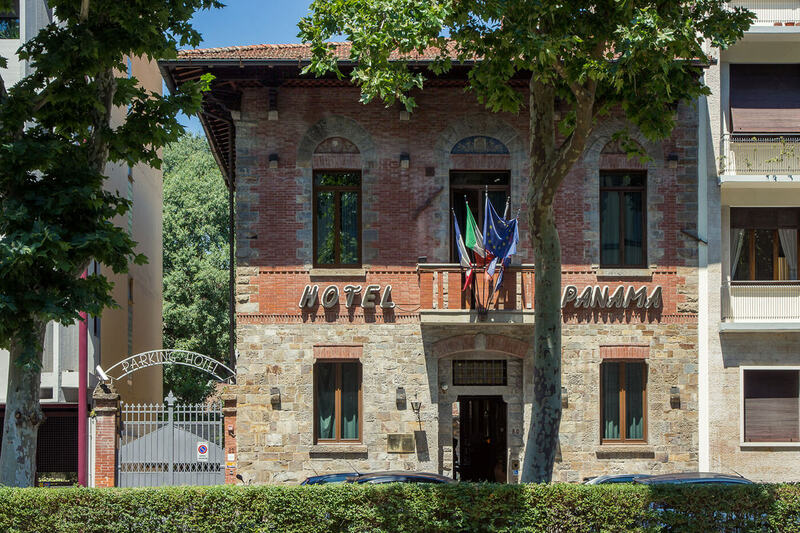 Located in a completely renoveted Liberty style building of the beginning of the 20th century, Hotel Panama is strategically located a few steps from S.M.Novella Train Station in central Florence, but outside of the pedestrian area, within walking distance in less than 10 minutes. The hotel offers free wi-fi throughout the hotel and an in-house car park for a fee. The spacious rooms with traditional Florentine style furnishings are all equipped with air conditioning, safe, TV, minibar and full bathroom. The accommodations are mostly at the back of the structure or in the dependance, some with private balconies, others with exposed beams. Are you planning a business trip to Florence?